And gave a $50,000 scholarship to a student at Miami High School. 9. 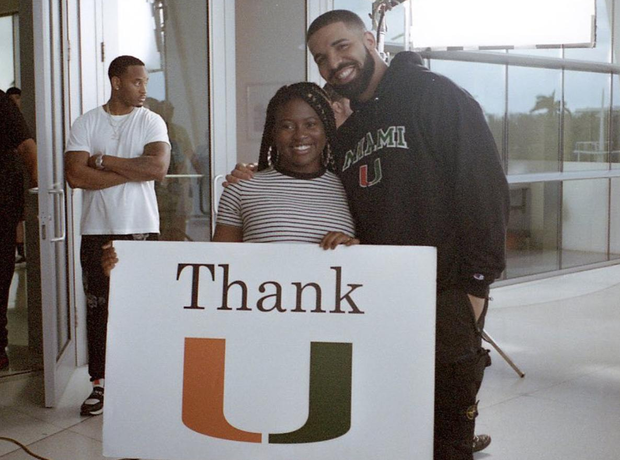 And gave a $50,000 scholarship to a student at Miami High School.